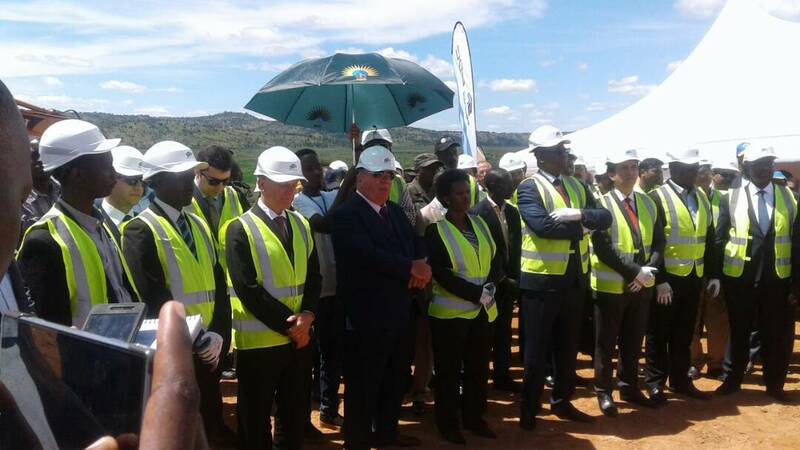 The ground breaking ceremony took place in Gisagara District on this Tuesday, 9th May 2017 where the Minister of Infrastructure, Honorable James Musoni together with other Officials and various partners on the project broke the ground at the construction site in Mamba Sector alongside Akanyaru River. 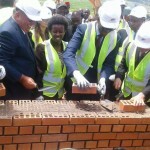 Minister of Infrastructure, Hon. 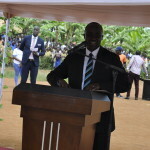 Musoni James, Minister of State for Energy and Water, Hon. 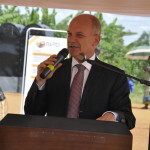 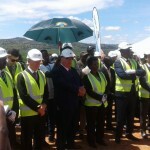 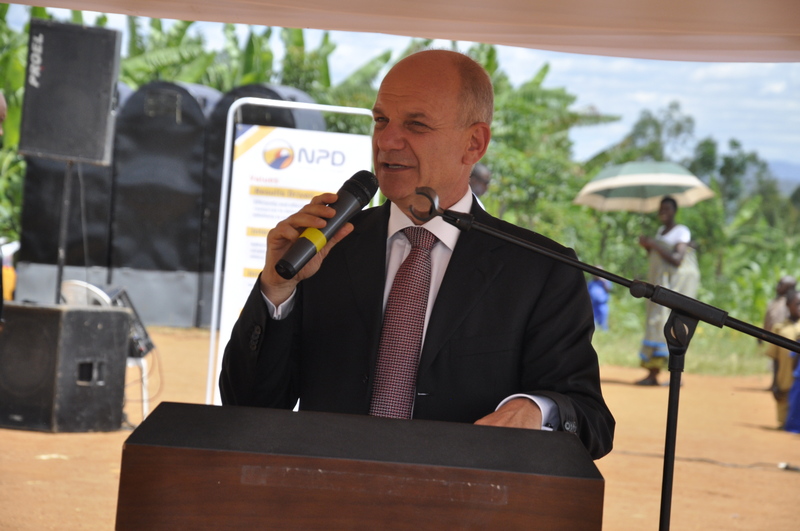 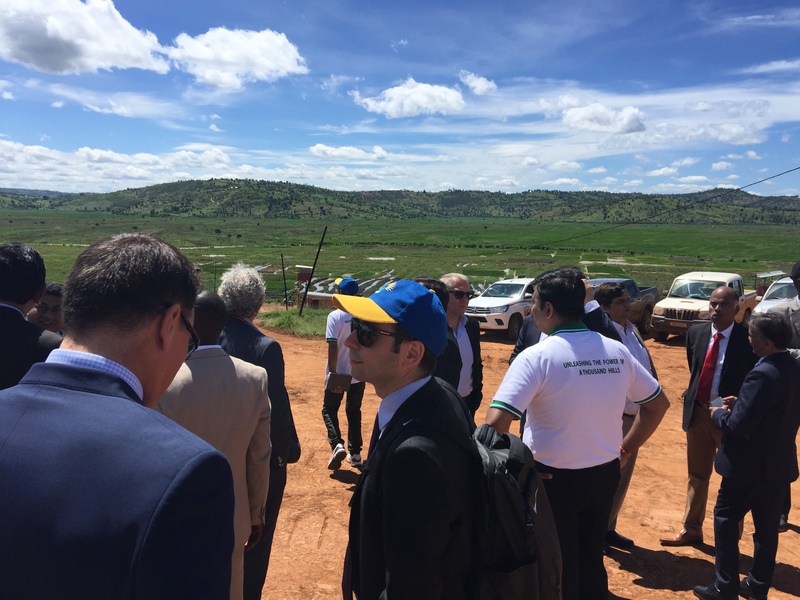 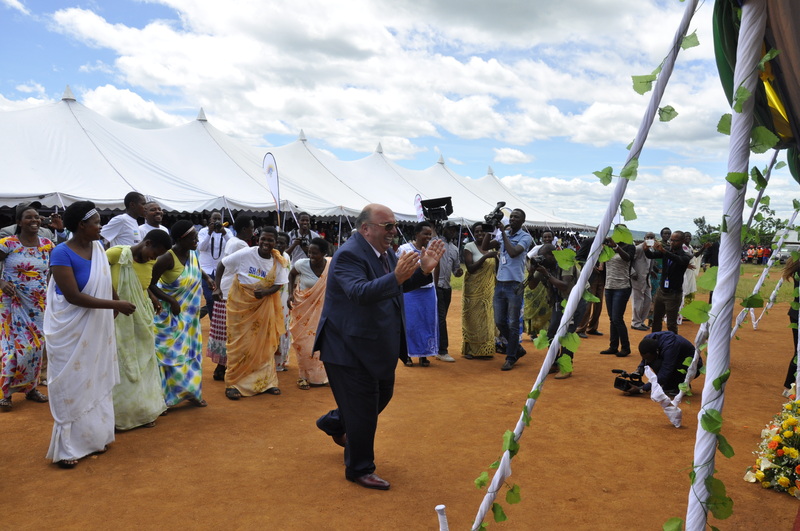 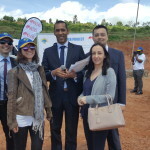 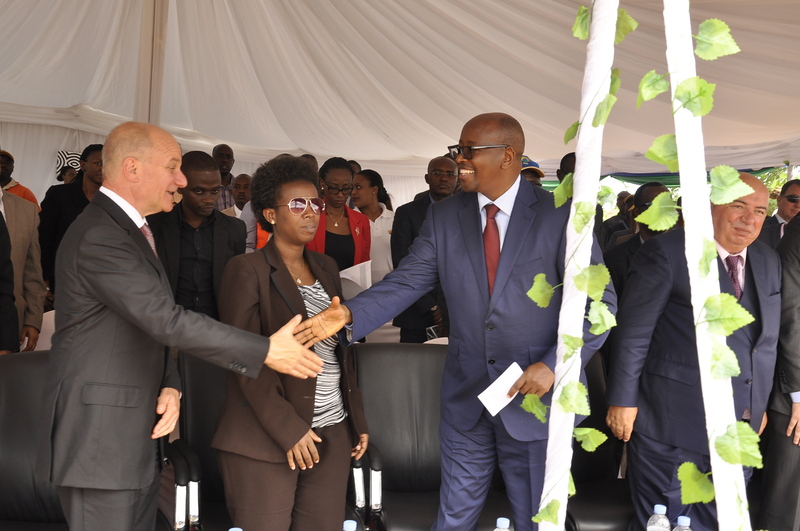 Germaine Kamayirese and Mr. Ahmet Karasoy, Managing Director of Hakan AS and Mr.Hakan Karasoy, Chief Executive Office of Hakan AS and Mr.Matty Vengerik Co-founder and Director of Quantum Power lay the foundation for the 80MW peat to power plant in Gisagara. 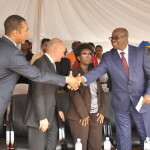 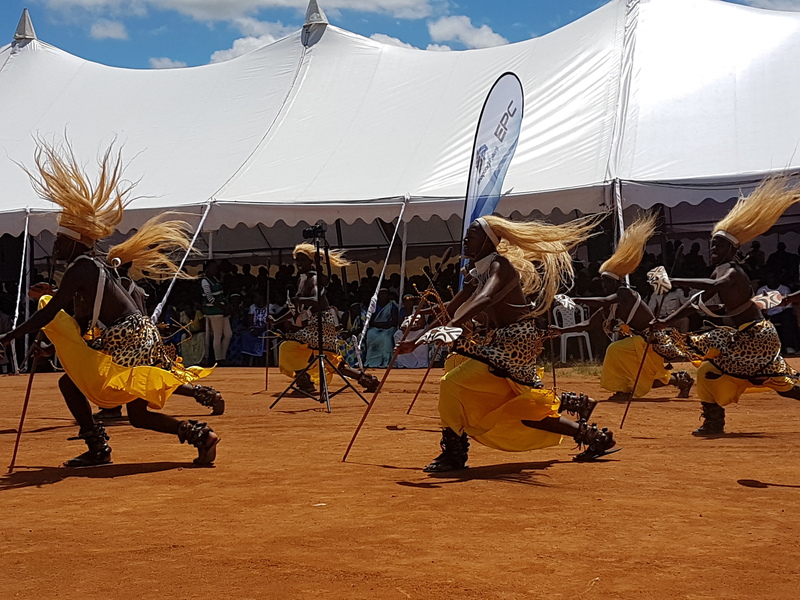 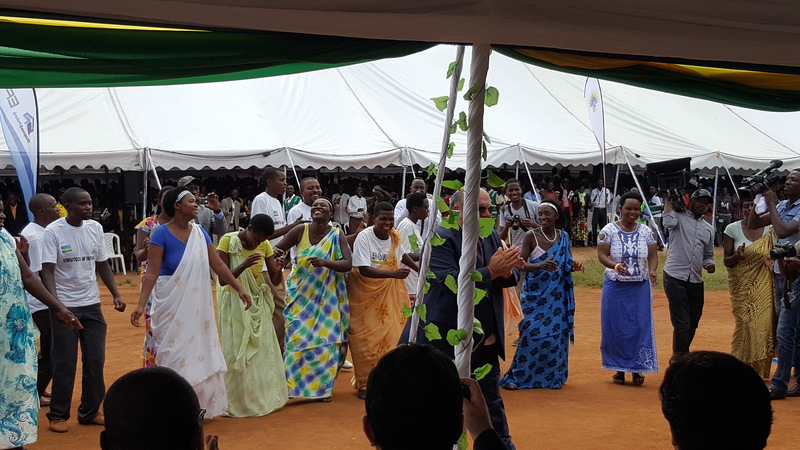 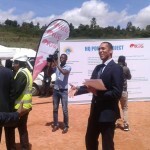 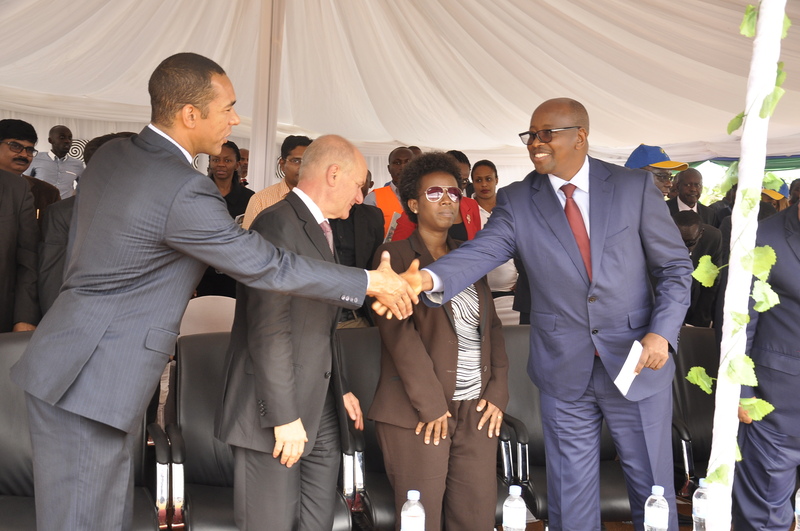 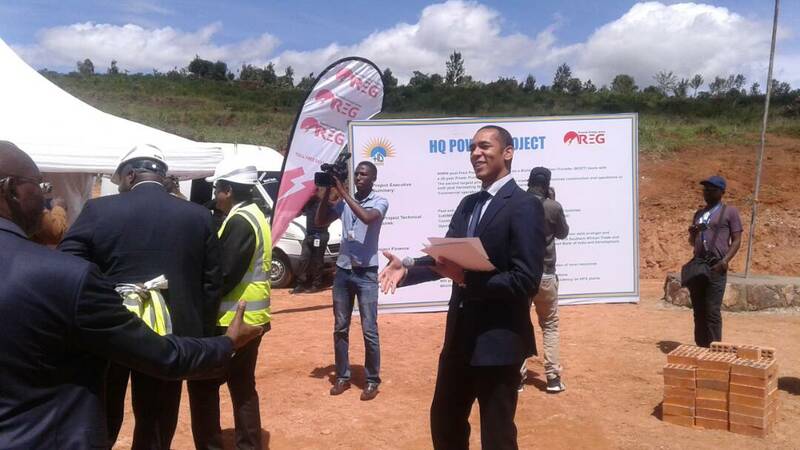 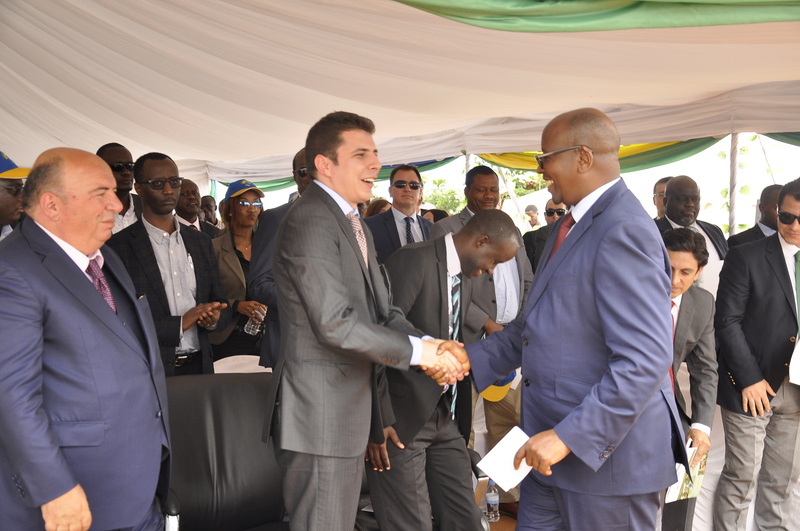 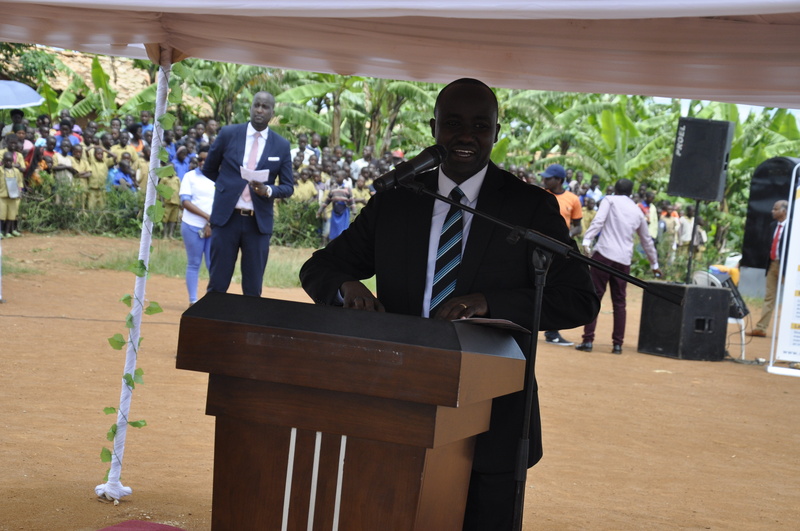 “This project is a synergy with other strategic projects that Rwanda has invested in, and is expected to bring more energy independence to our country” said the Minister of Infrastructure, Honorable James MUSONI during the groundbreaking ceremony. 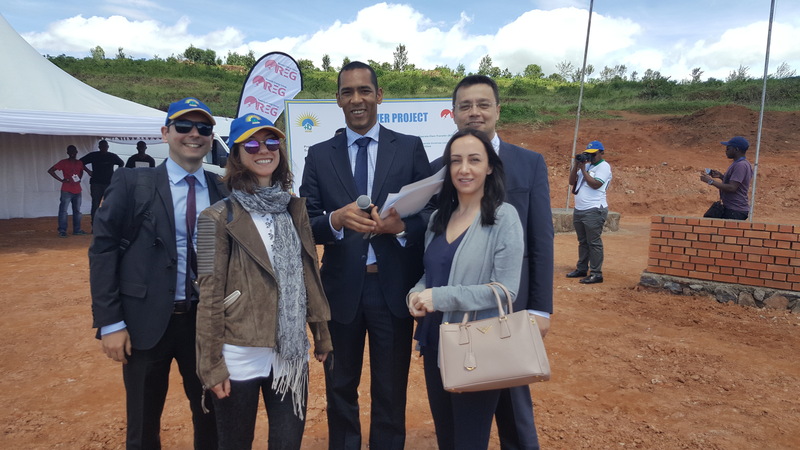 He said that the project will increase Rwanda’s installed capacity by 80 MW and might be the biggest power plant in the country by the time it comes on line. 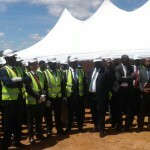 The project is estimated to create more than 1,500 jobs in its first phase of construction, which will last three years while 200 others will get jobs during operation. 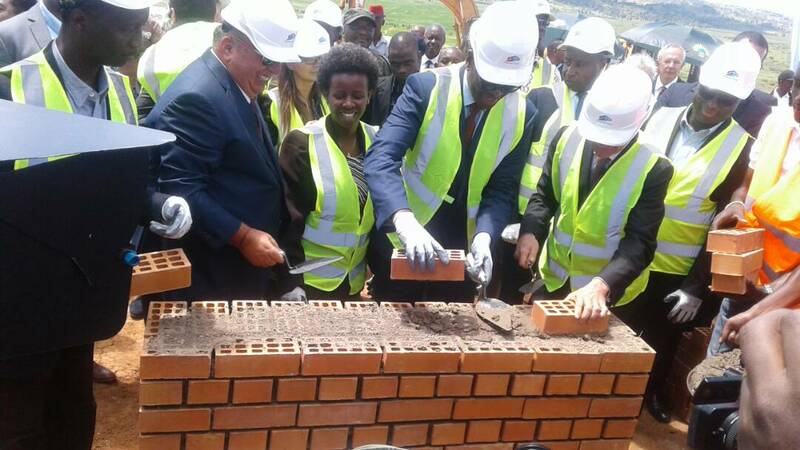 These jobs will directly impact positively the livelihood of the Gisagara District residents and Rwandans in general. 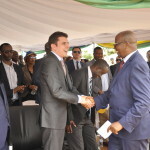 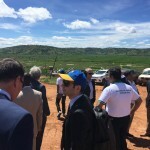 “We believe this plant will not only bring electricity to the people, it will bring more to this region and to the country” said the Chief Executive Officer of Hakan AS. 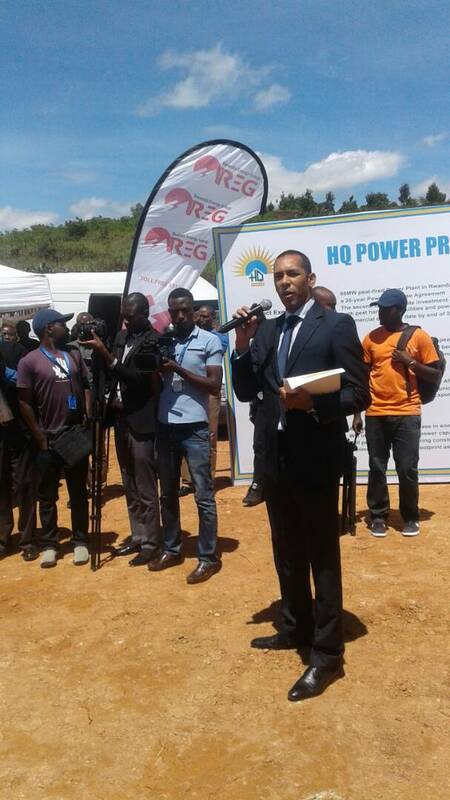 HQ Power is the first private company to establish a peat power plant in Africa. 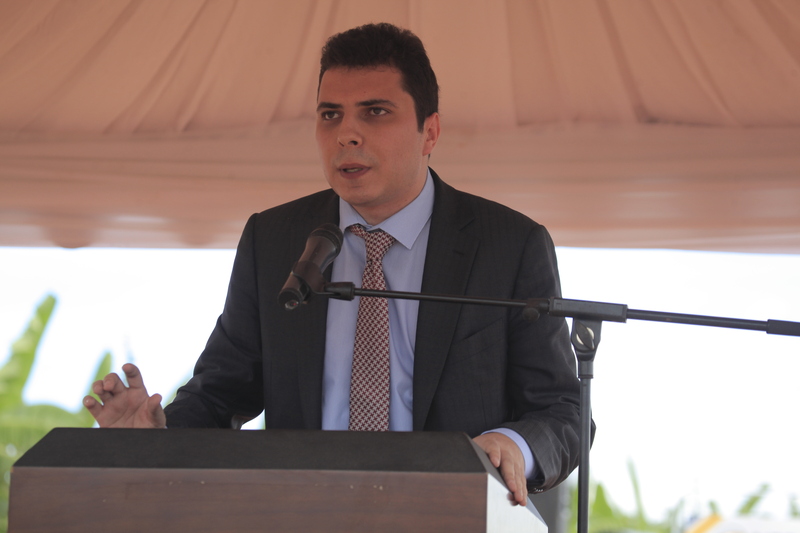 A Turkish coal company and investor, HAKAN AS, together with an international power company, QUANTUM POWER, with participation of a project development company, THEMIS own the company. 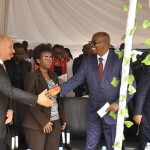 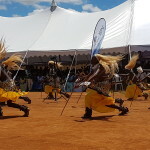 Importantly, the company counts on the support of Africa Finance Corporation (AFC), FINNFUND, India Exim Bank, PTA Bank, Development Bank of Rwanda (BRD) and the African Export Import Bank. 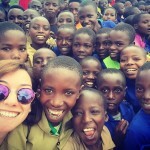 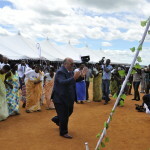 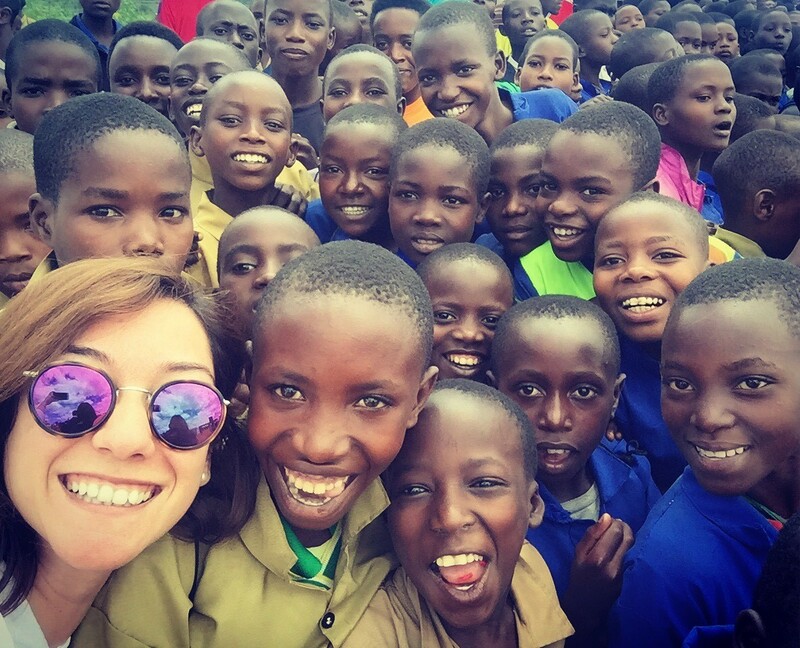 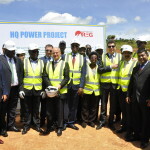 This is one of the most important and transformational energy projects in Africa. 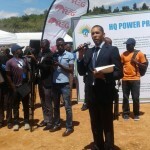 This project is the first of its kind in Africa (first peat power project in Africa) expected to increase 40% of national power capacity and it will bring more energy independence to the Country since it is meant to use 100% of domestic fuel leading to reduction of imports. 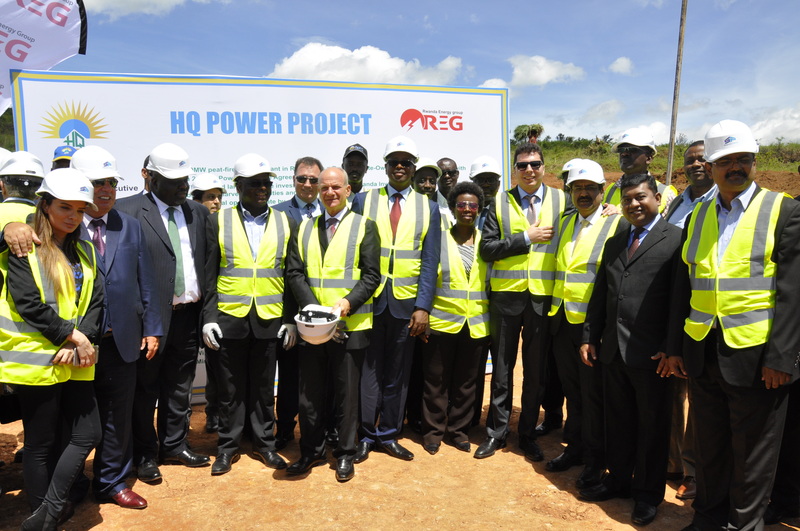 The 80MW Peat-Fired Power Plant will be constructed alongside Akanyaru River, Mamba Sector, Gisagara District bordering Burundi under a Build Operate, Own and Transfer (BOOT) basis with a 26 year of Power Purchase Agreement. 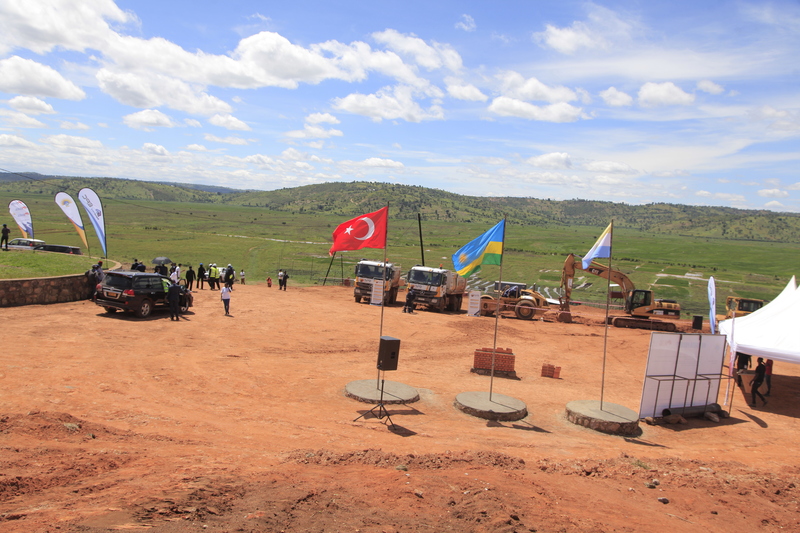 It involves construction and operations of both peat harvesting facilities and power generation facilities. 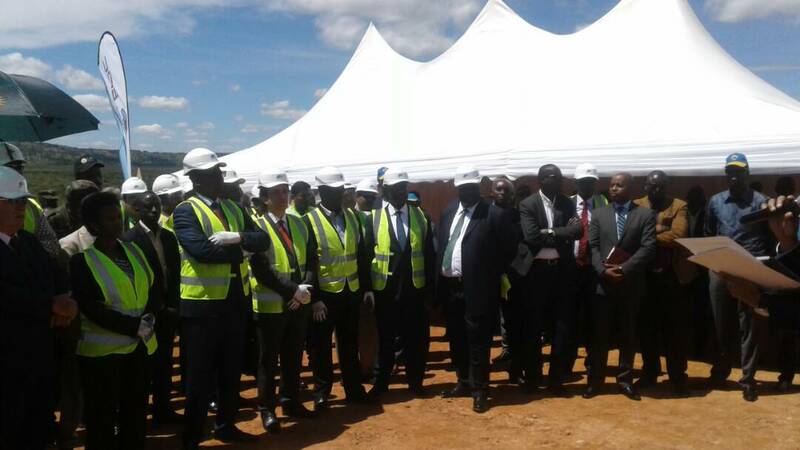 The Project has a second phase, which has an additional 40MW of capacity. 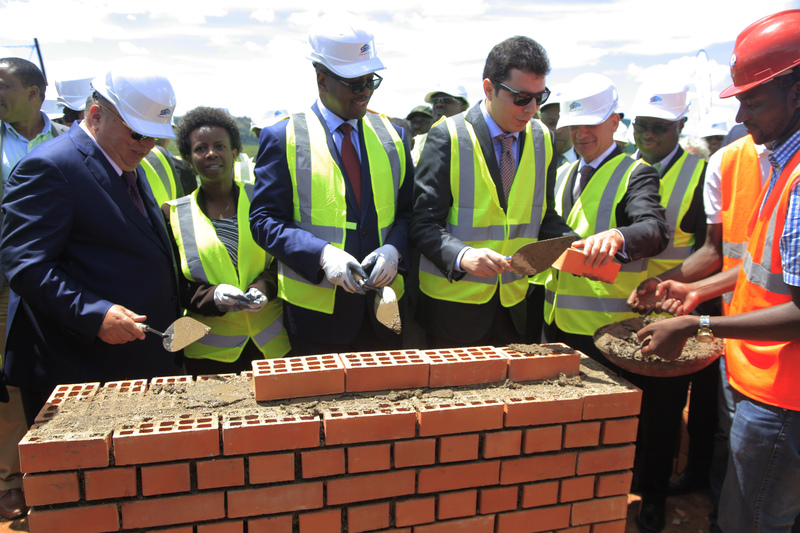 The peat power plant will be constructed under EPC Contractor worth $210Million; with a total project cost of $350 Million and the construction is expected to be completed in 36 Months. 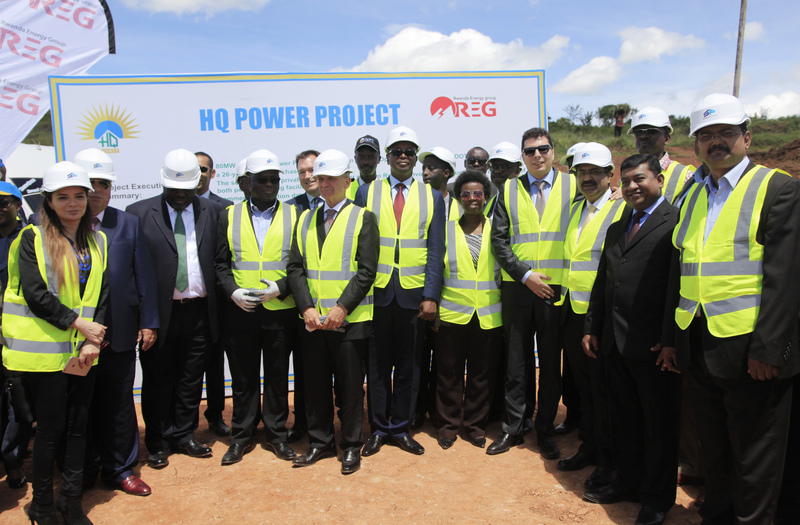 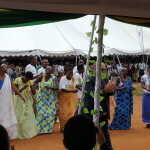 After the construction HQ power will operate the plant for 26 years and then transfer it to the government of Rwanda.